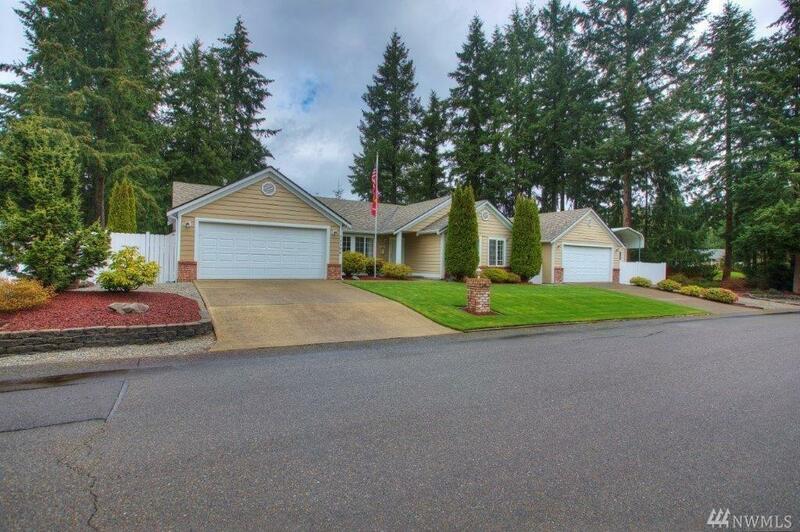 11123 193rd St E, Graham, WA 98338 (#1436521) :: Priority One Realty Inc. This beautiful rambler is perfect in every way. Seller has been meticulous in maintenance. Feat. 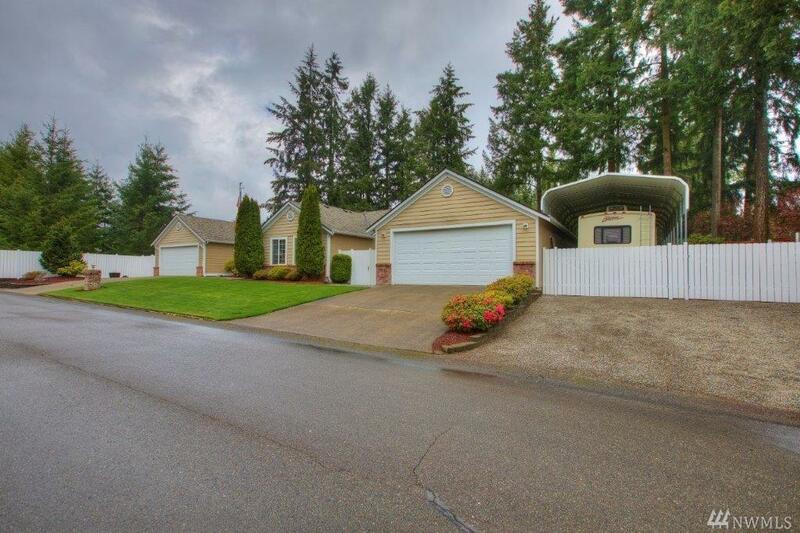 include granite countertops, A/C, covered RV parking, New roof & wiring for generator. Enjoy entertaining guests with the great room/kitchen concept which opens to the huge covered patio. 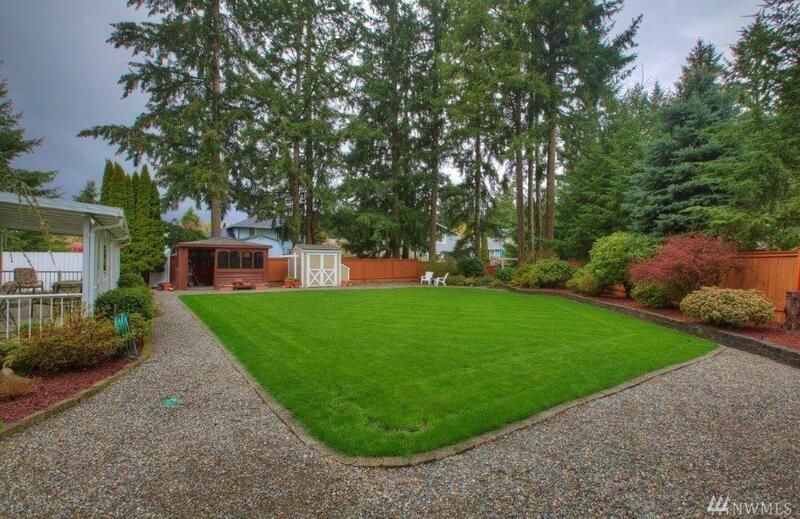 If that is not enough the over sized patio/hot tub & gazebo is wonderful. The landscaping is prestine. 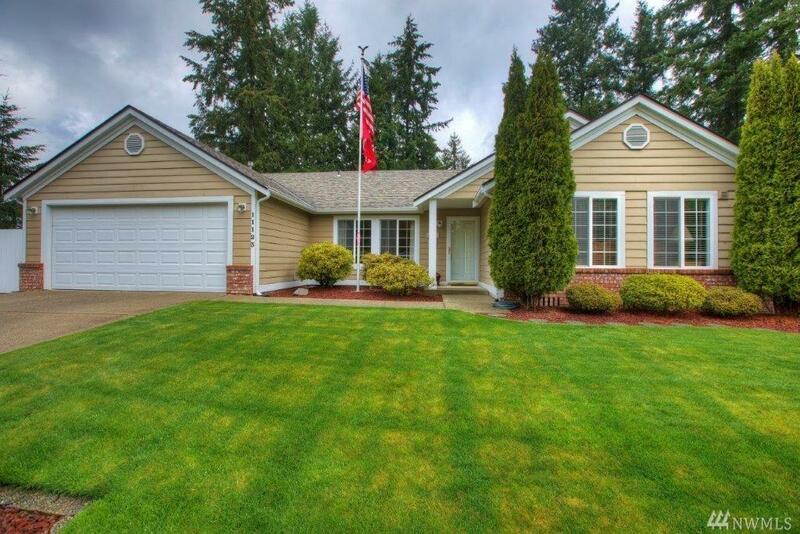 Don't miss the 2 car garage,separate over sized 2 car garage w/wood working shop, All on 1/2 acre private lot!